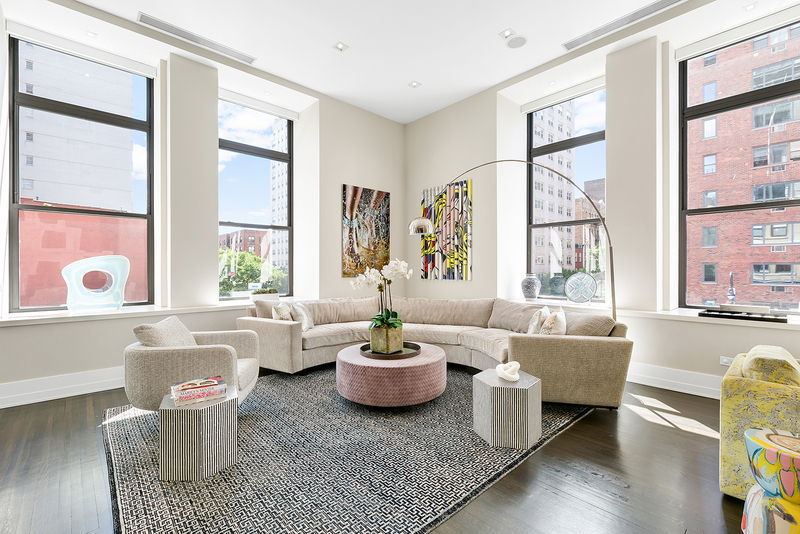 Offered at $5,950,000, this stunning light-filled, three-bedroom loft boasts soaring 15-foot ceilings and the highest quality of design. The Greenwich itself is a gorgeous pre-war condominium marked by grand residences, oversized windows, and white-glove services. Be sure to stop by this Greenwich Village abode this Sunday afternoon!